Do you love watches? Our buyers do, and we love to bring the best deals on watches to you. 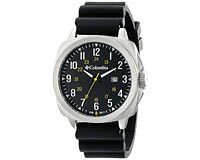 Shop through our selection of stylish models to find your favorite watch at the best possible price. 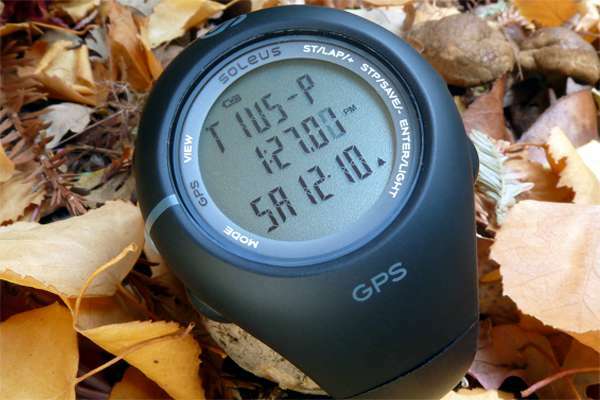 Do you like watches for their looks or for their functionality? 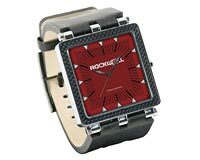 We have great watches that are both stylish and functional. 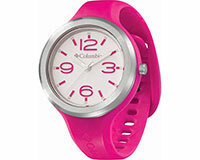 Check out these great deals from Converse, Soleus, Columbia, and Polar. 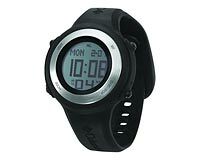 Activity and fitness watches for both men and women at savings you can hardly believe. These deals are only good until they are gone, so act fast and don't miss out on big savings! 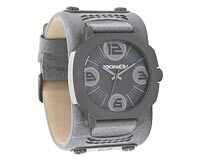 Get on our daily deal alerts to see the newest watch deals as soon as they come in! Check out more Incredible Deals!